The Avon Lake Woodworking Co.
"If it's made of wood we can do it"
From large to small projects, The Avon Lake Woodworking Co. is here to create for you the custom woodworking that you have always wanted. From built in entertainment centers to bookshelves, "If it's made of wood we can do it." Call or email us anytime to set up your free estimate. 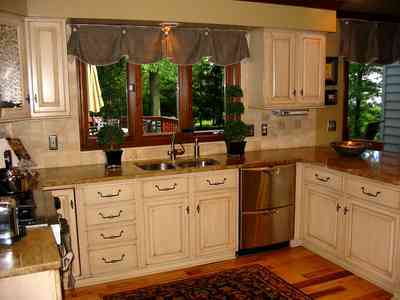 © copyright 2011 The Avon Lake Woodworking Co.